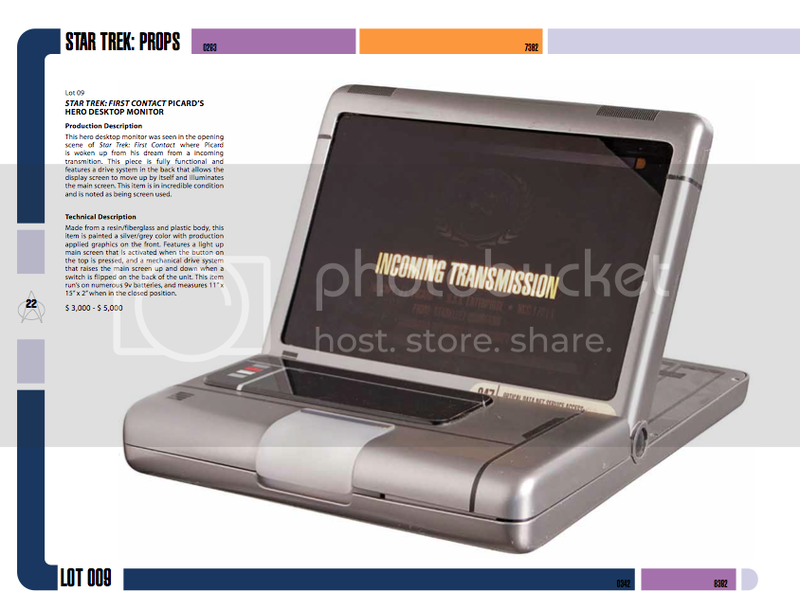 Star Trek Auction III will be taking place Saturday, March 24th and will be live on LiveAuctioneers.com. You can register, bid and view everything here. If you are new to LiveAuctioneers, it works just like eBay before the actual auction. You enter your max bid and it will be bid for you automatically. Or you can bid during the auction itself and when you log in, a cool bidding dashboard opens up and you can bid live in the auction. 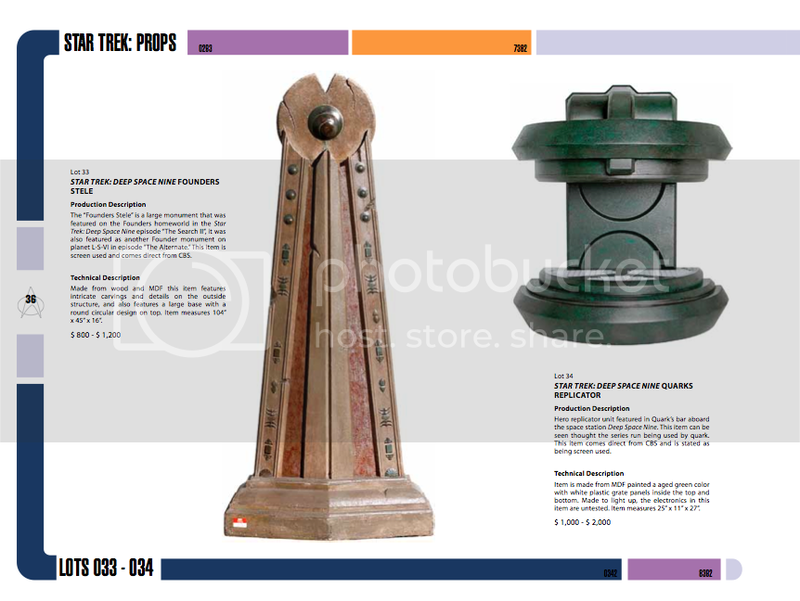 As with our recent Propworx auctions, the entire auction happens online. If you have any questions, contact Jarrod at jarrod@propworx.com. 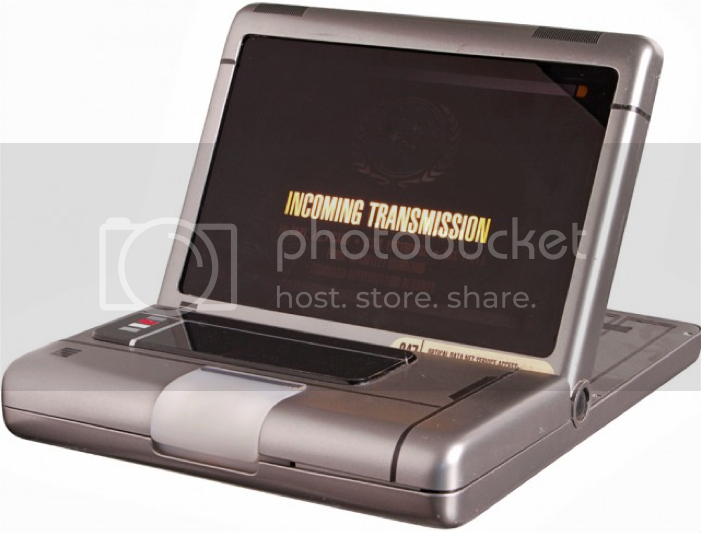 Captain Picard's Hero Monitor from "First Contact"
The auction starts Saturday, March 24th at 10:00am PST. Also note that we have reduced the handling fee to $ 10 per item. This covers the actual packaging and handling of items. You can then either have the items shipped for which we charge exact UPS shipping, or you can pick items up at our Santa Ana warehouse. 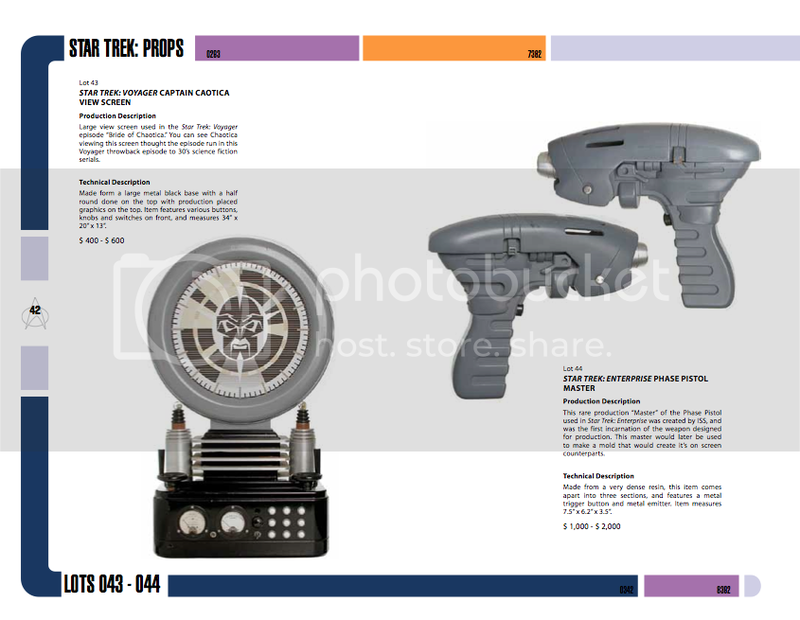 Star Trek Auction # 3 Catalog now available! Star Trek Auction # 3 will be happening Saturday, March 24th on LiveAuctioneers. The catalog is now available as a PDF here. We hope you will download the catalog and register for the auction (details on that to follow).